Ms. Serrato graduated in the top 6% of GGU law class. 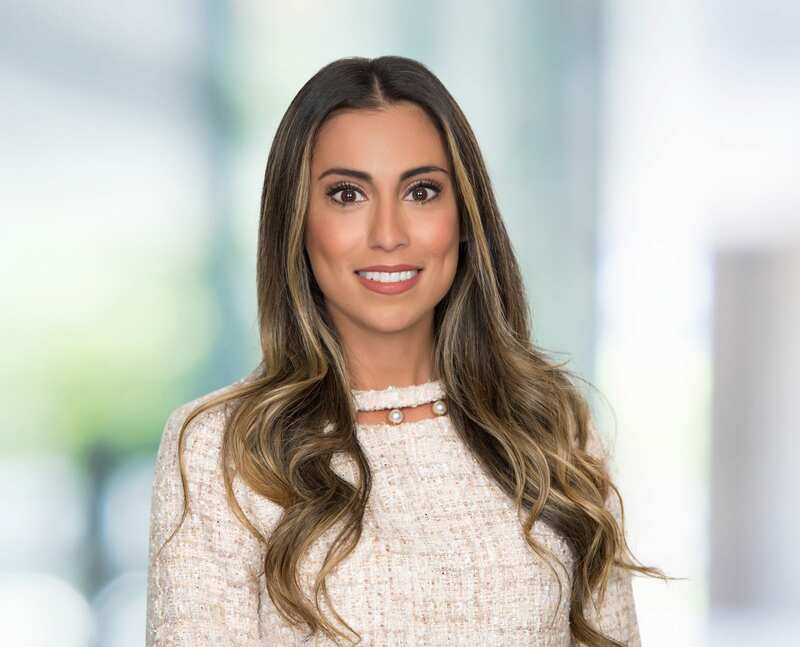 She received a CALI Award in Sales, Fall 2015; CALI Award in Appellate Advocacy, Spring 2015; CALI Award in Civil Procedure II, Spring 2014; Witkind Award in Legal Writing & Research; Witkin Award in Torts, Fall 2013. Golden Gate University Law Review published her article: “How Reasonable Are Reasonable Efforts for the Children of Incarcerated Parents?”.